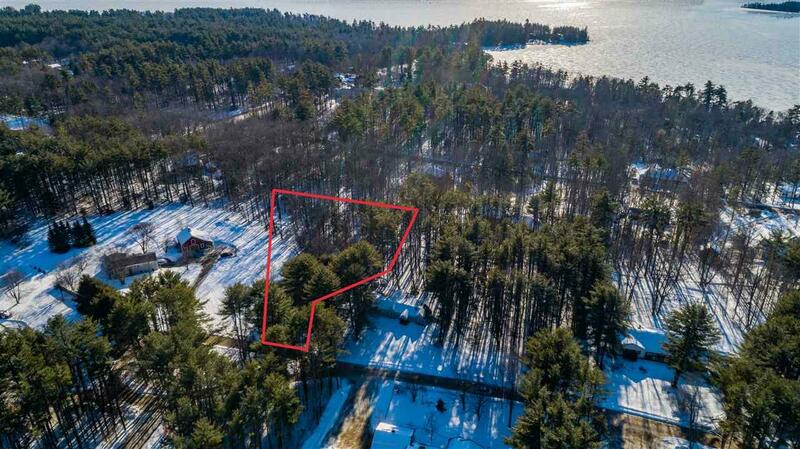 Located less than half a mile away from Lake Winnipesaukee water access, this 2.08 acre lot is nestled in a well maintained neighborhood, near the end of a quiet street on a cul de sac. Take the short walk down to the beach and enjoy clear, sandy water for swimming and floating. Beautiful afternoon sun hits the waters. Head out on the lake during the winter and ice skate or snowshoe! A great location for walking and biking. This is a level to gradually slopped lot ready for you to build your dream home. 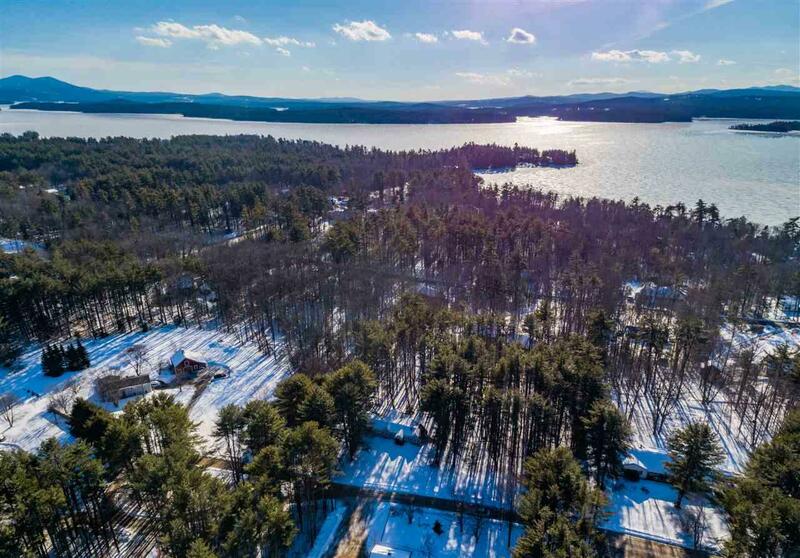 Located in a town with one of the lowest property taxes in the state and one of the top ranked public schools in the country! Soil tests are available! Sold by Kw Lakes And Mountains Realty/Meredith. Courtesy of Brie Stephens of Kw Lakes And Mountains Realty/Meredith.